Zen Cart Mod Demo Site 1 - shows Big Spender, Combination Discounts, Discount Preview, etc. Zen Cart Mod Demo Site 2 - shows Big Chooser, Auto Add, Big Upsell, etc. Zen Cart Mod Demo Site 3 - shows Checkout Candy, more Better Together components, etc. Zen Cart Mod Demo Site 4 - Admin Demo - shows Better Together Admin, Free Gift Chooser Admin, etc. - use "test" / "test" to login to admin. 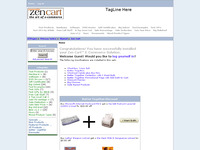 Zen Cart Mod Demo Site 5 - shows responsive_classic template. 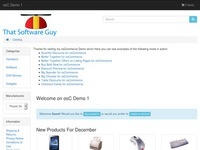 osCommerce Demo - Big Spender, Big Chooser, Discount Preview, etc. 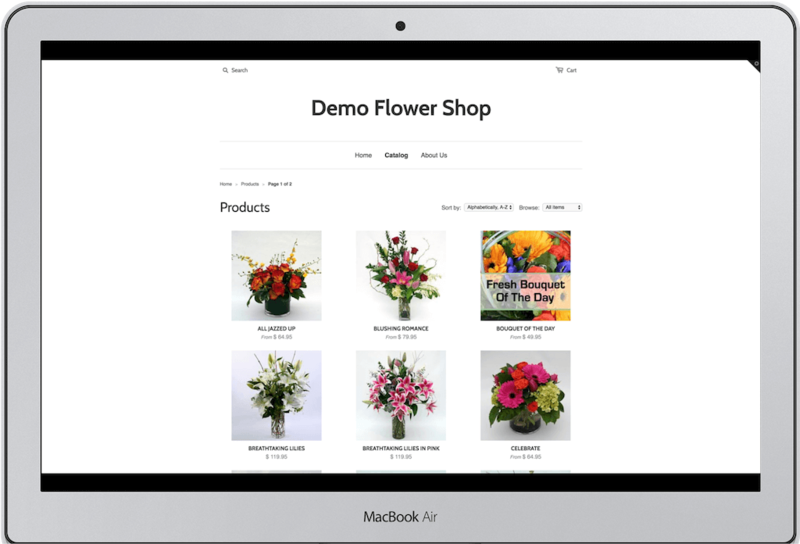 BigCommerce Demo, using the Cornerstone theme. 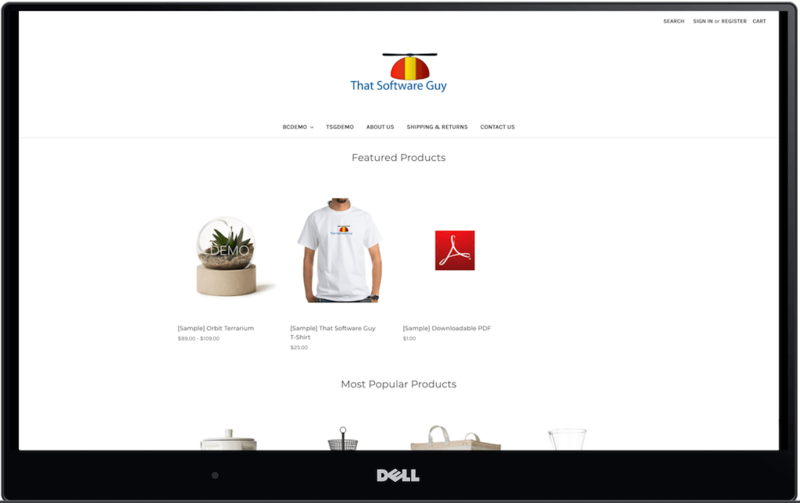 Shopify Demo, using the Launchpad-star theme.